RE/MAX Elite Group is the area's top selling Real Estate company. 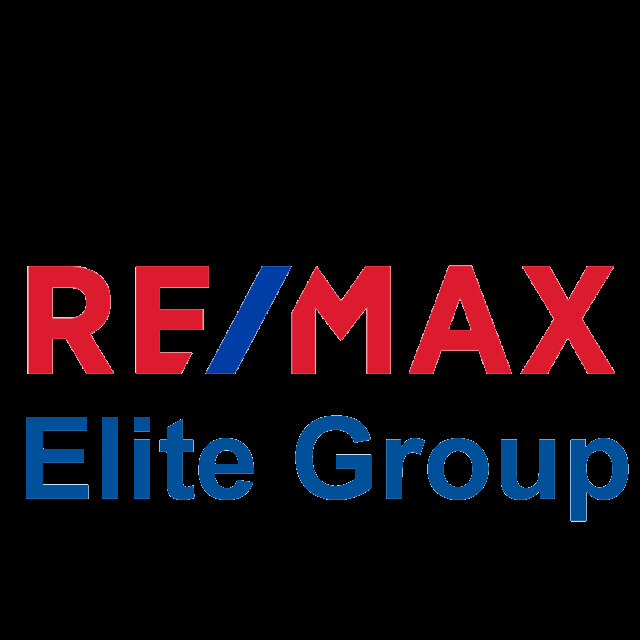 At RE/MAX Elite Group, customer satisfaction is our number one goal. If your looking to buy or sell, give one of our professional agents a call.